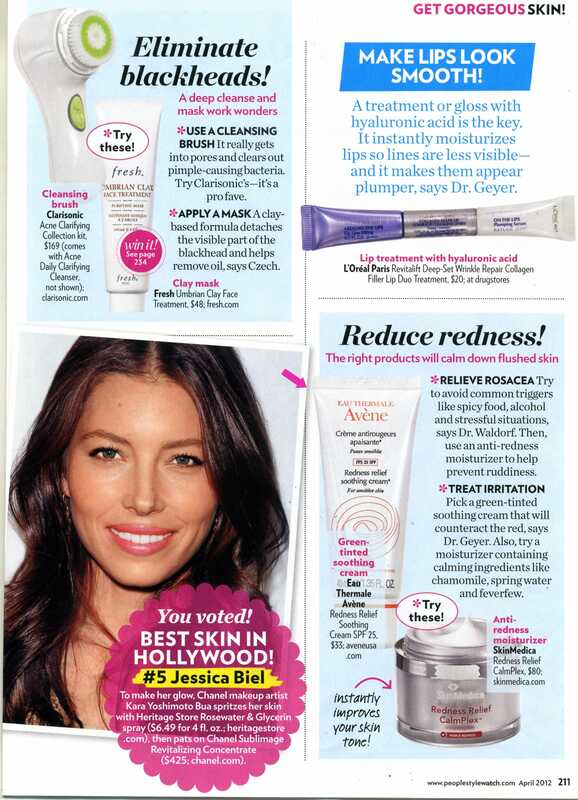 Light green day cream instantly neutralizes the appearance of redness while soothing skin. 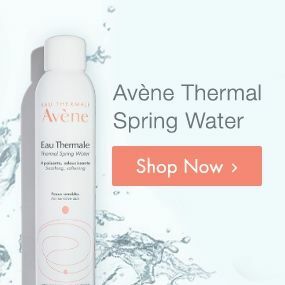 Broad spectrum SPF 25 protects skin from daily UV exposure that may trigger redness.  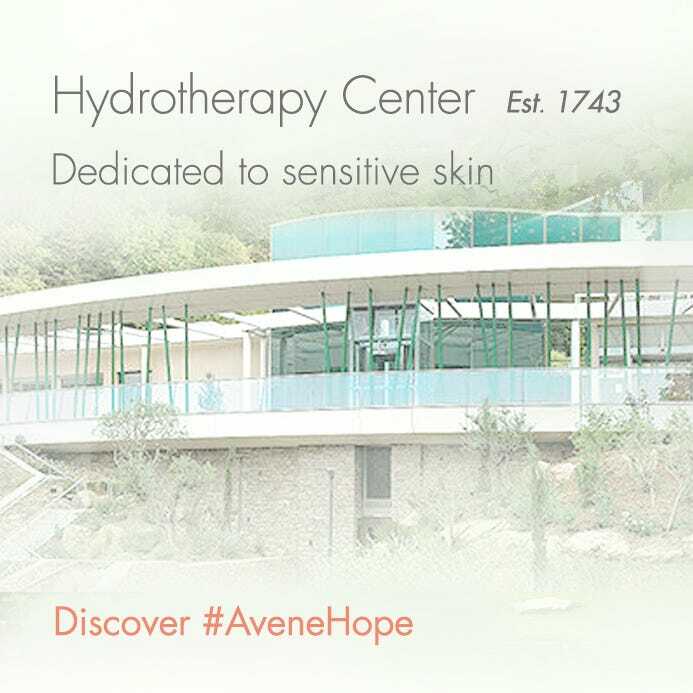 Avène Thermal Spring Water soothes, softens and calms the skin.